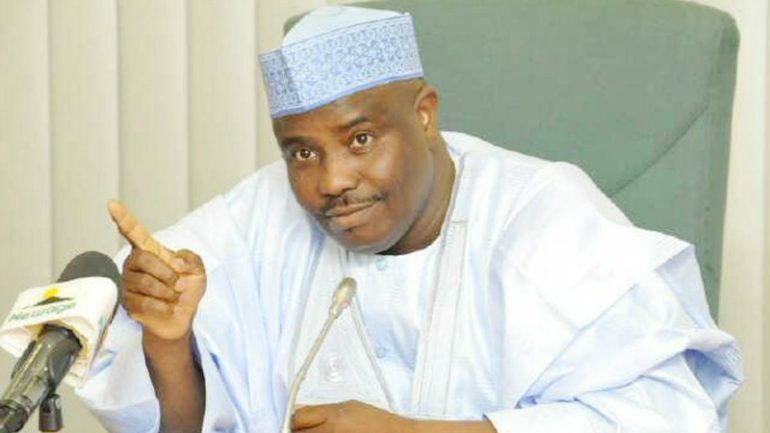 Aminu Tambuwal of the People’s Democratic Party (PDP) has been re-elected Governor of Sokoto State. Following the supplementary elections which were concluded on March 23, the former House of Representatives Speaker edged out his former deputy and the All Progressives Congress’ (APC), Ahmed Aliyu by 341 votes. Tambuwal polled 512002 votes against Aliyu’s 511661. NAN reports that, though he lost in 35 polling units in Kebbe Local Government Area, he still maintained lead over Aliyu and godfather, Senator Aliyu Wamakko. The ruling party, PDP, garnered 5457 votes while the opposition, APC polled 7177. APC’s victory in the 35 LGAs were not enough to override earlier results before the supplementary election.